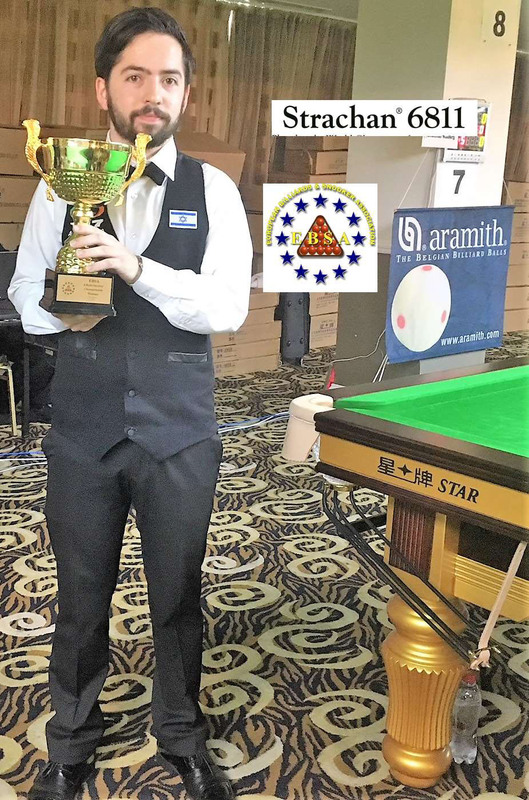 The third Chinese Pool World Championship will be held in the first high school stadium of Yushan County, Jiangxi Province, China from March 6th to 16th, 2017.The event is organized by ‘STAR’ company, the World Pool-Billiard Association, Multi-ball Games Administrative Center of General Administration of Sports of China, Chinese Billiards & Snooker Association, the Sports Bureau of Jiangxi Province of China and the People’s Government of Shangrao City of China. 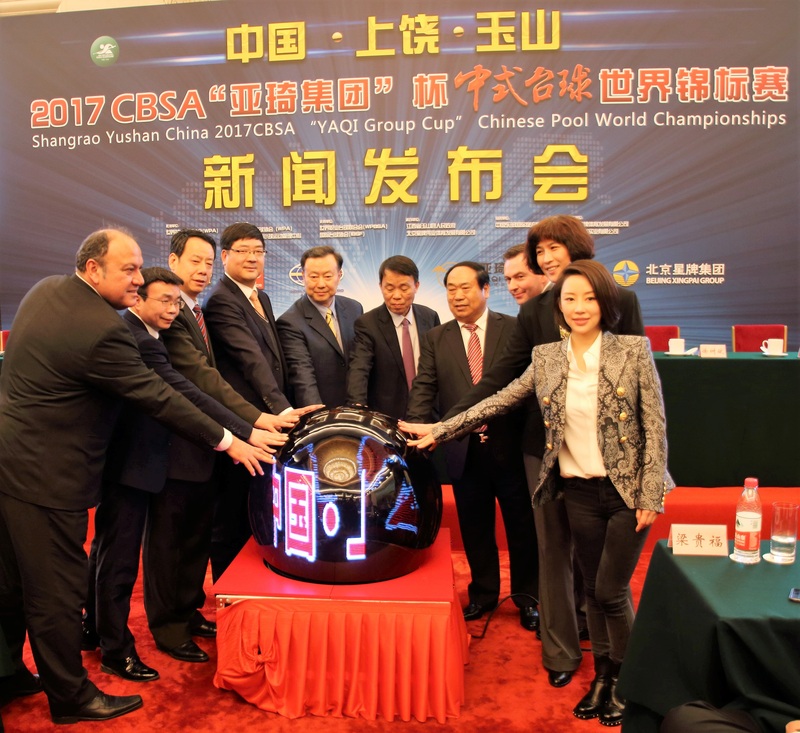 EBSA Chairman, Maxime Cassis, was invited to the press conference who took place on the 16th of February 2017 at the People’s Hall in Beijing to bring his support to our main sponsor ‘STAR’ company. 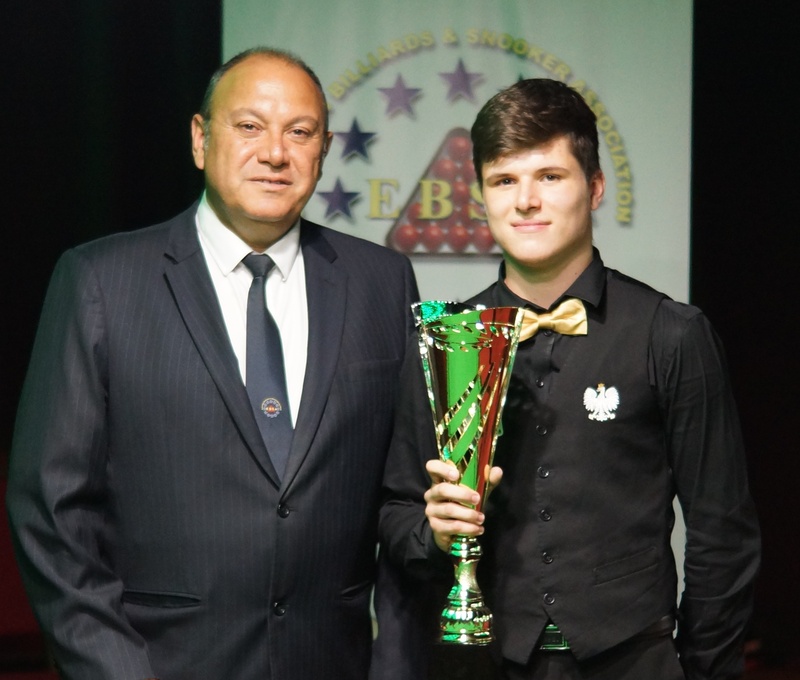 EBSA has been invited to promote the competition in Europe – EBSA member countries are invited to send players to take part in that fantastic event. 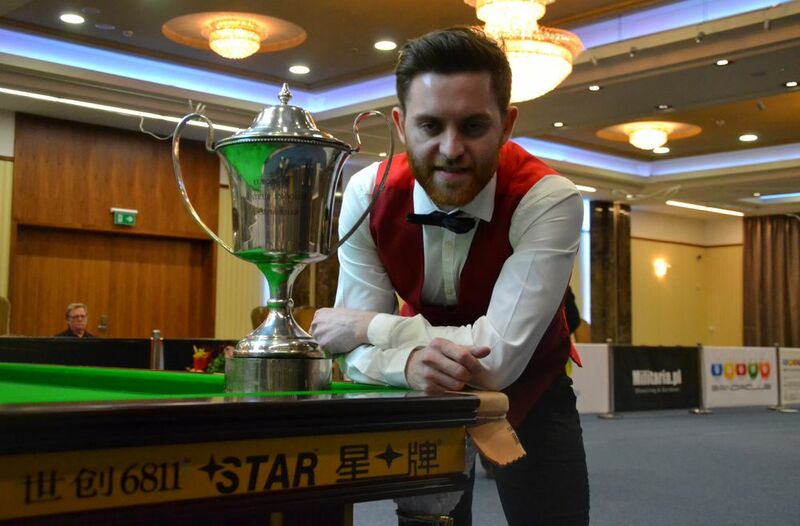 Following an interesting meeting with Jason Gan, director of ‘STAR’ company, we think that maybe we should organize qualifiers in Europe for the next edition in 2018…? 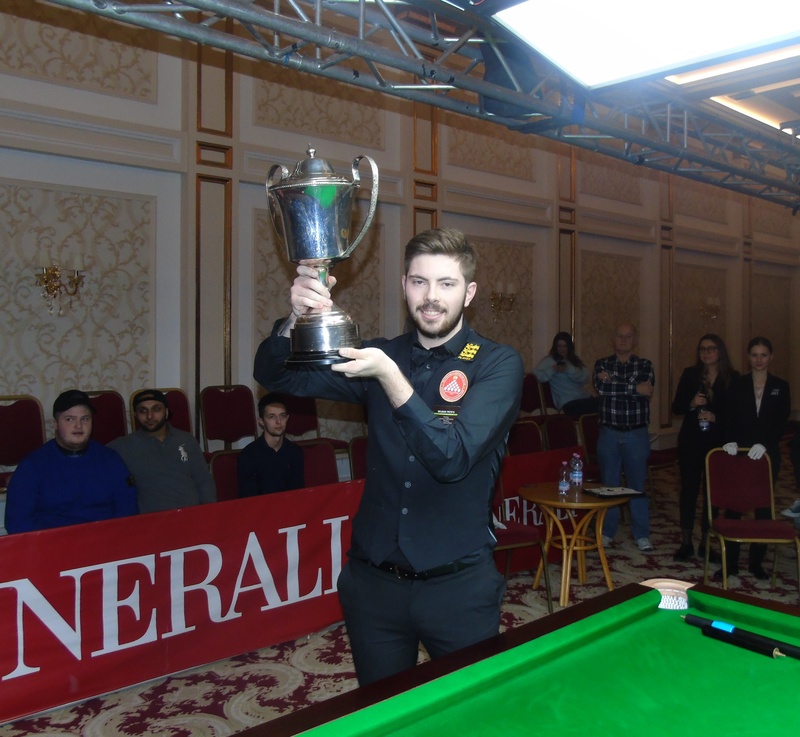 This year’s world championship is divided into qualification events from March 6th to 8th and final events from March 13th to 16th.The total prize money is RMB3.008million (equals to 442350 US dollars), men’s champion for the 89555 US dollars, the women’s champion for the 59700 US dollards. 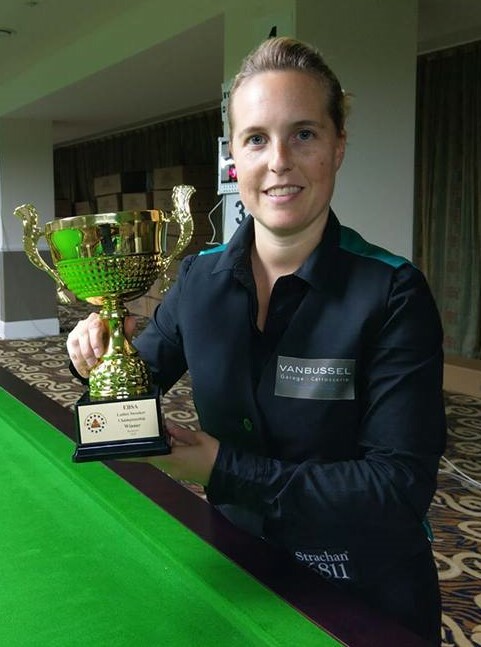 Players : Chinese players in men’s division and women’s division who are the top 128 and 64 ranked in CBSA Chinese Pool Events in 2016 respectively, including all Chinese pool elite, as well as the top 8 man and woman players ranked in WPBSA’event and WPA’s event will be directly participating in the final events. 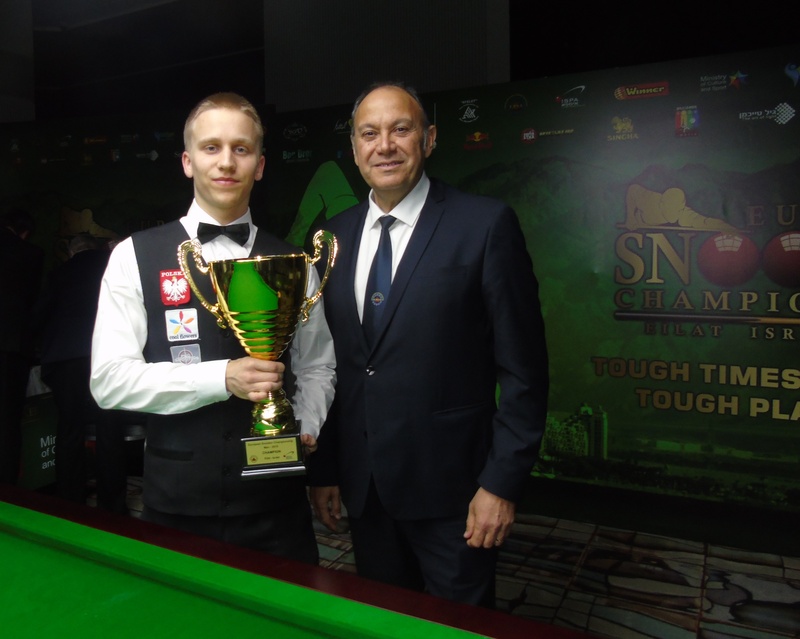 And through the selection of the qualification events, the top 15 Chinese men players, 7 women players and 15 international men and 7 women players, will enter the final events. 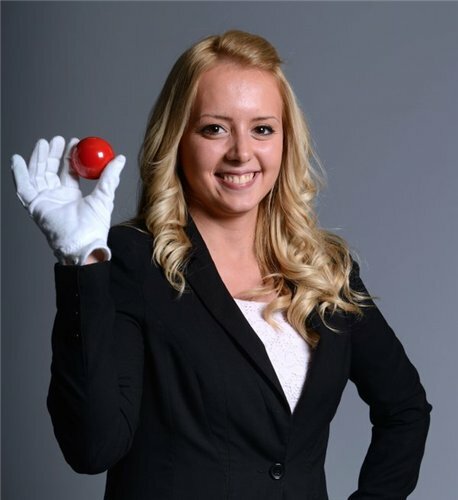 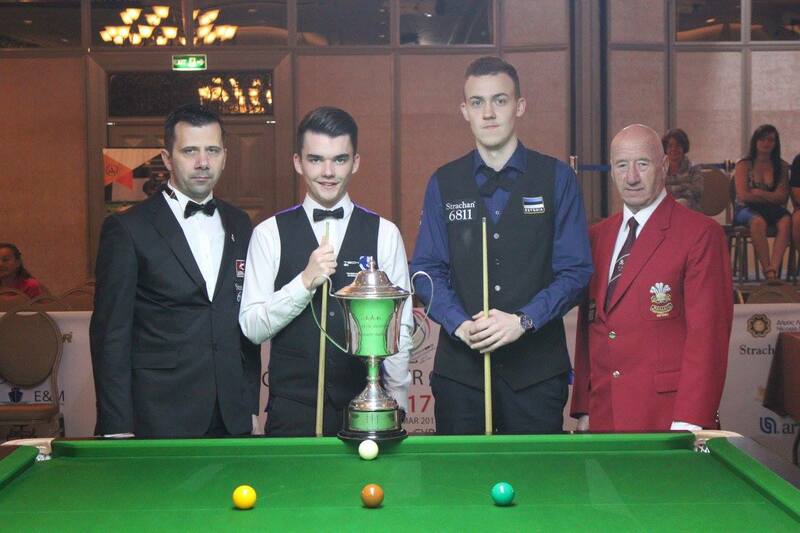 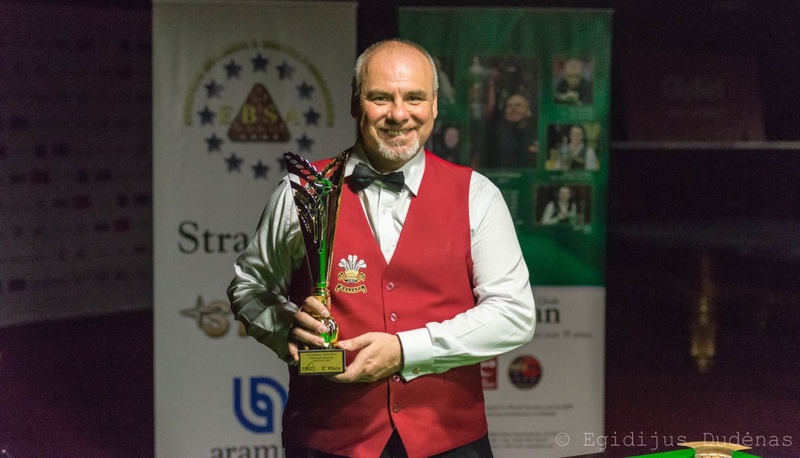 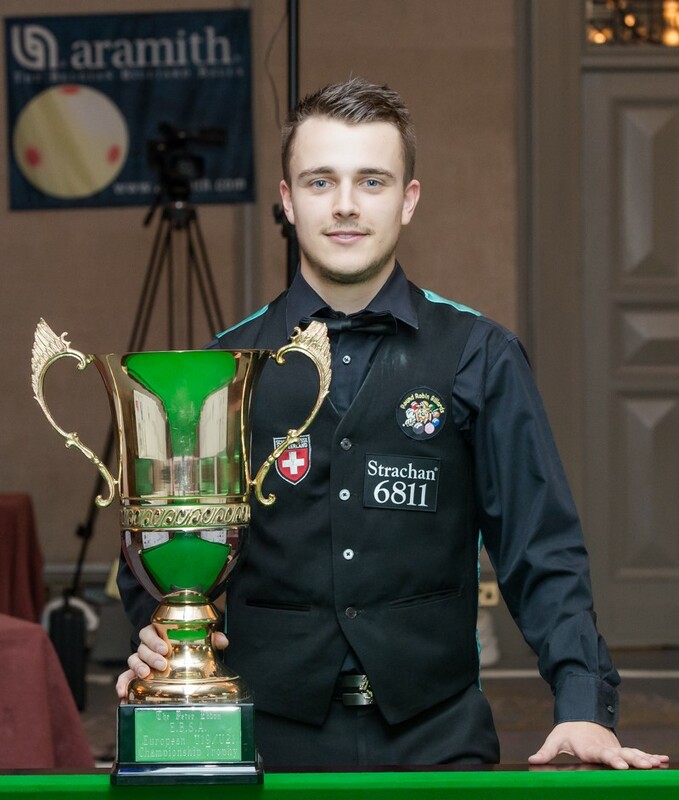 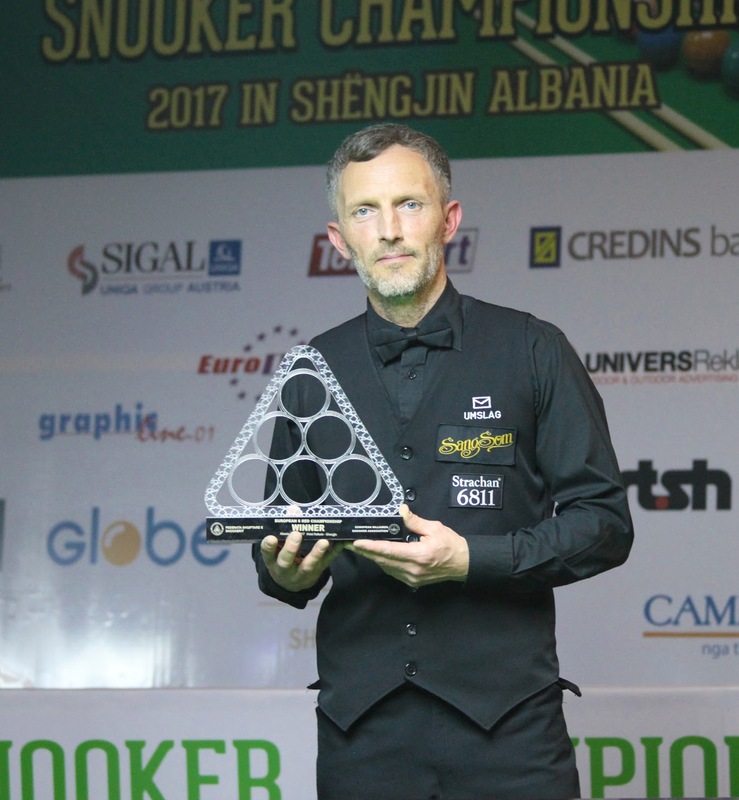 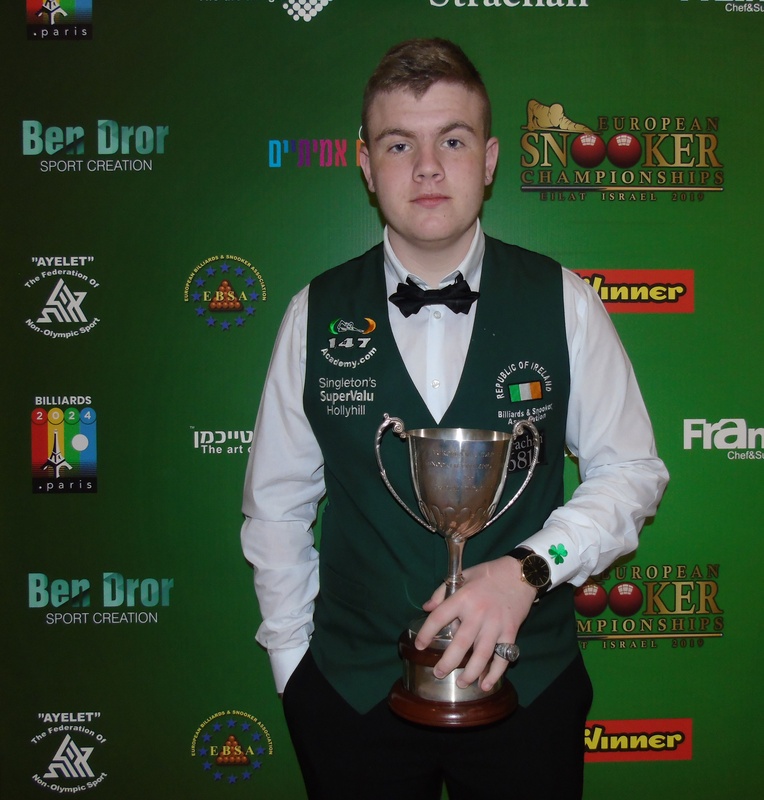 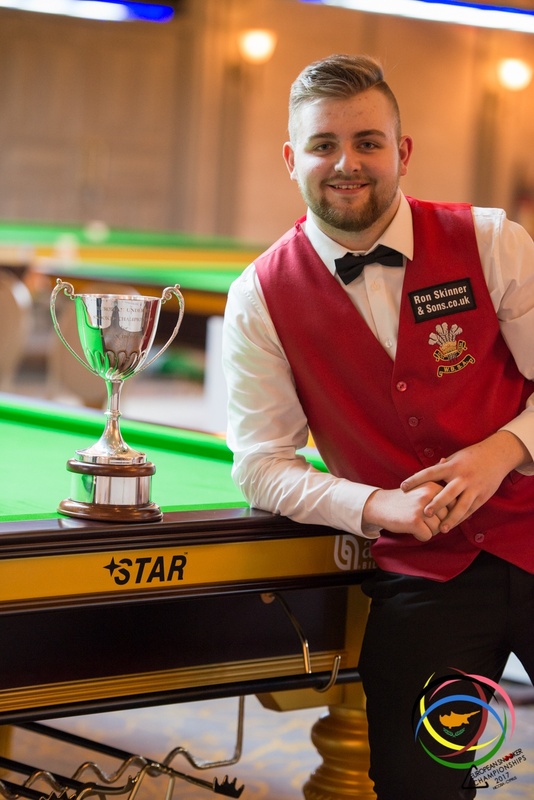 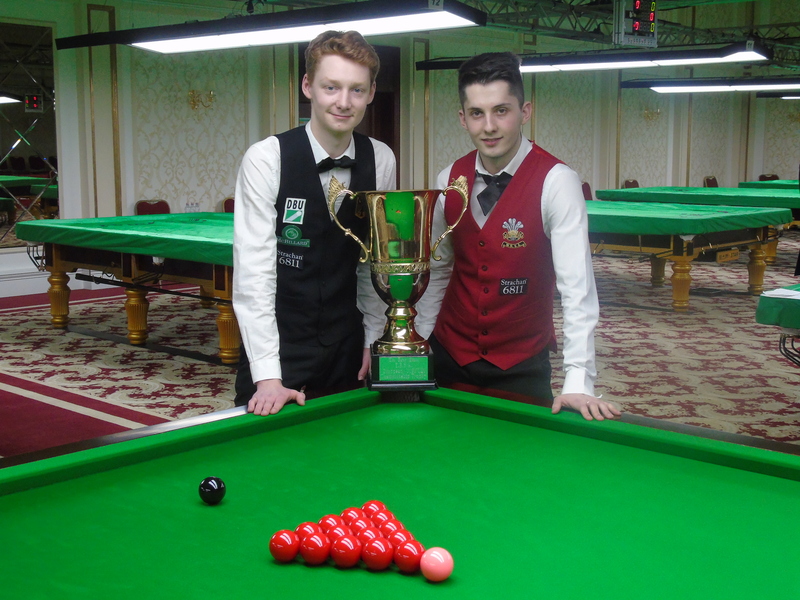 Past championships have attracted snooker’s stars such as Ding Junhui, John Higgins, Mark Williams, American pool masters of Darren Abellton, Karl Boyes and nine ball world Champions like Pan Xiaoting, Jeanette Lee, Kim Jiaying from nearly 30 countries and regions, about 300 players to participate.